The Mendoza legislator presented a project to make the wearing and use of reflective vests for motorists, motorcycles, and bicycles mandatory. 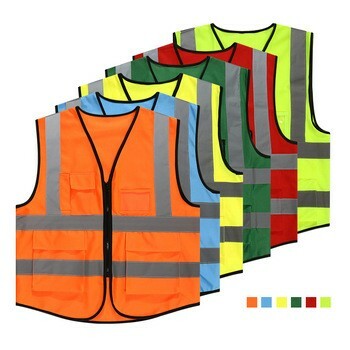 Senator Julio Cobos presented in the Senate a bill to make the wearing and use of reflective vests mandatory for drivers of motor vehicles, motorcycles, and bicycles; within the framework of the Traffic Law of the Argentine Republic. The radical legislator explained that they seek to establish the obligation for motor vehicles of the carrying and use of reflective vest with reflective tape for drivers and any of its occupants, who must use it when descending from the car in cases of a road emergency when they must stop at unlicensed places. In the case of cyclists and motorcyclists, the obligation of use is also established whenever they are on board the vehicle.